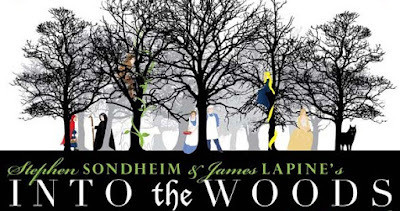 Putnam County Playhouse: TAKING A WALK INTO THE WOODS! Director Lee Reberger has announced his full cast for the musical Into the Woods. 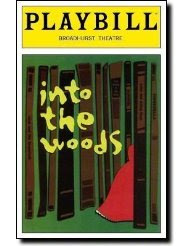 Click HERE to read the cast list.